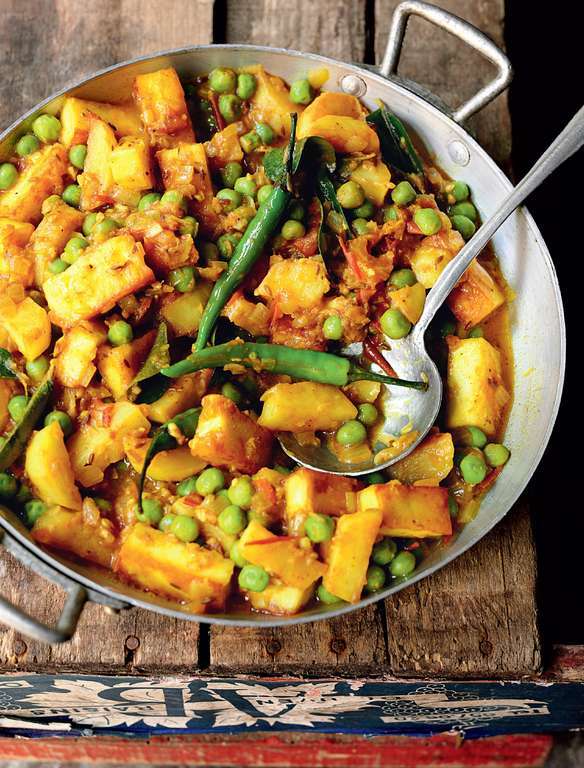 Aloo muttar paneer is a Bangladeshi dish made up of potatoes, paneer and peas. 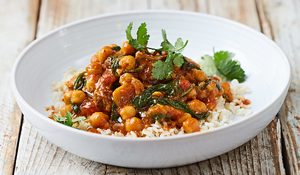 The spicy vegetarian curry embraces cumin, garlic and green cayenne chillies. 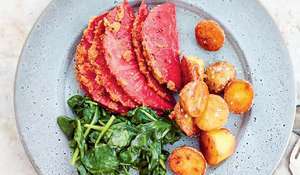 When I was watching the three chefs, resplendent in their chef’s whites, cook the beef shatkora on page 266 of my book, I was intrigued to see they were cooking a couple of other dishes at the same time. This made filming a little tricky as we weren’t sure whether the potatoes, peas and paneer were going into the shatkora or not, and we were at a linguistic disadvantage too. But it eventually became clear this was a separate dish, being cooked for some customers in the restaurant, and a very good one too. I was surprised that they stirred some ghee in at the end, but then dairy produce is an important part of the Bangladeshi repertoire. I ordered one when I had dinner in the restaurant that evening and found it delicious. Heat 2 tablespoons of the oil in a wide shallow frying pan over a medium heat. Add the potato pieces and fry them for 6-8 minutes, turning them every now and then until they are golden brown all over. 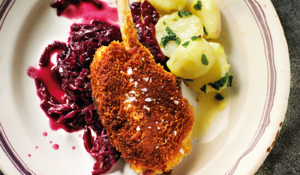 Using a slotted spoon, lift out onto a plate. 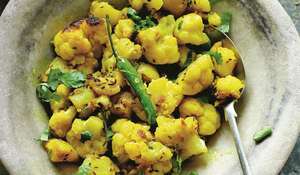 Add another tablespoon of oil and the paneer and fry for 3-4 minutes until these too are golden all over. Set aside with the potatoes. Add another tablespoon of oil to the pan, add the curry leaves and cumin seeds and allow them to sizzle for a few seconds. Add the onions, garlic and ginger and fry gently for 5 minutes until the onions are soft and just beginning to brown. 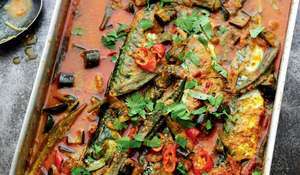 Add the turmeric, chillies and chopped tomatoes and fry until the tomatoes have broken down to form a sauce. Add the potatoes, 100ml water and 1 teaspoon salt, cover and simmer for 5 minutes until the potatoes are tender and the liquid has reduced to a thickish sauce. 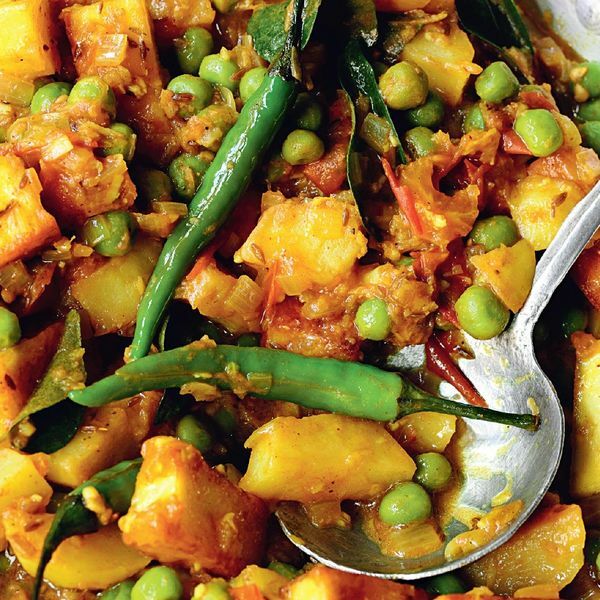 Add the pieces of fried paneer, garam masala and peas, and simmer for 2 minutes or until the peas are just tender. 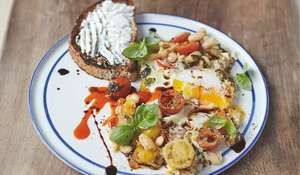 Stir in the ghee and serve. 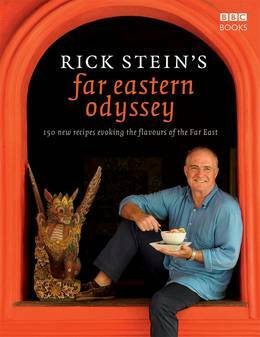 Rick Stein's evocative cookbook captures the sensational flavours and vibrant atmosphere of the Far East.